What might be the one of the most ancient burial grounds in the world is nearly untouchable, not because of its remoteness but because visiting the lands there might accidentally kill you. 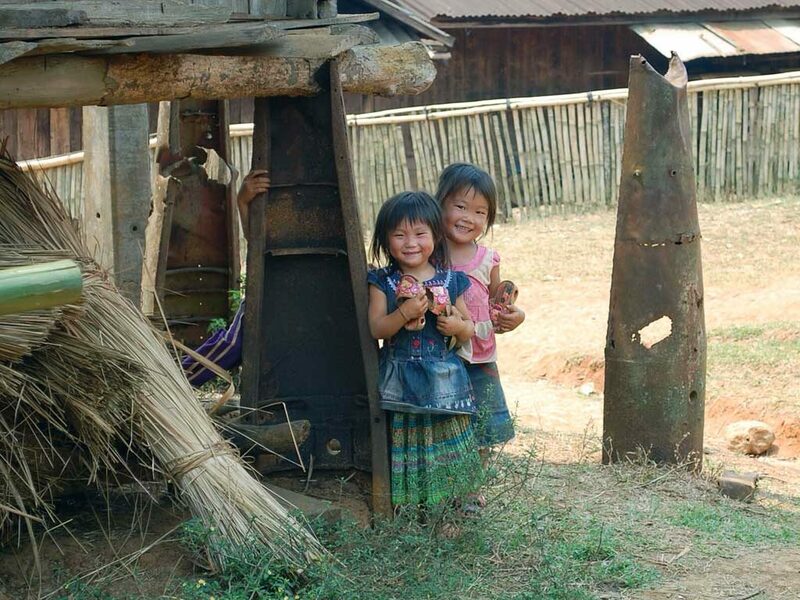 It’s believed the innumerable stone jars that dot the Laotian landscape, creating the mythical Plain of Jars, dates back to the Iron Age, between 500 BC and 500 AD. 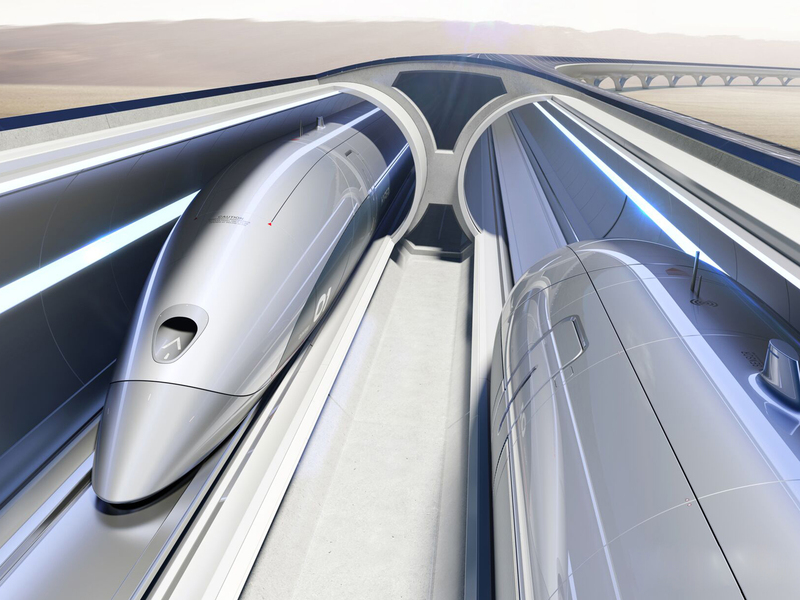 It’s also believed the jars might have played a role in an ancient burial ritual, as some excavated sites noted human remains adjacent to the namesake creations. There are other mysterious stone creations – the heads on Easter Island, of course, but also similar stone jars in Cachar, India, and Sa Huynh, Vietnam, suggesting the jars in Laos might be significant as a link to the old salt trade routes. One legend suggests the jars were created by a race of giants as a hiding place for their king’s collection of rice wine. 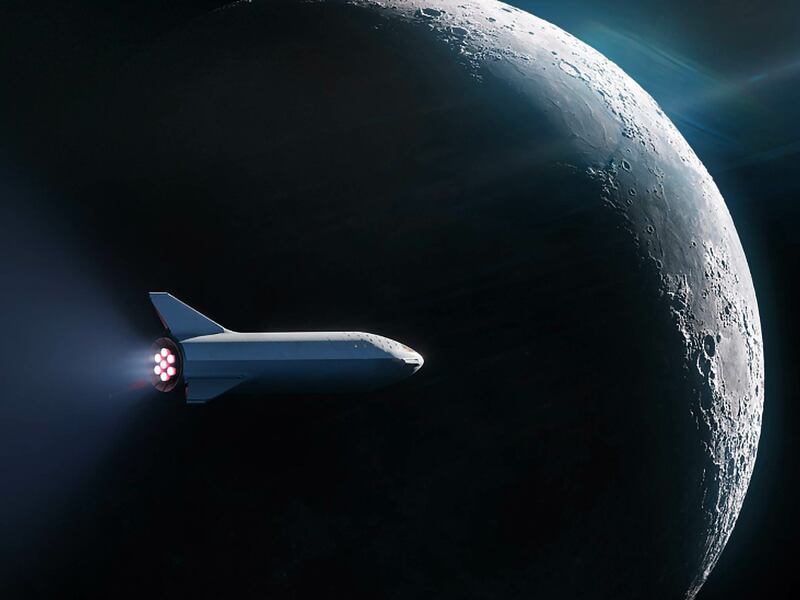 Sure, why not? The affiliation with a burial ground surfaced in the 1930s and makes just about as much sense as burial mounds or pyramids. If we put tombstones above the places where we bury our loved ones today, it’s not that much of a stretch. 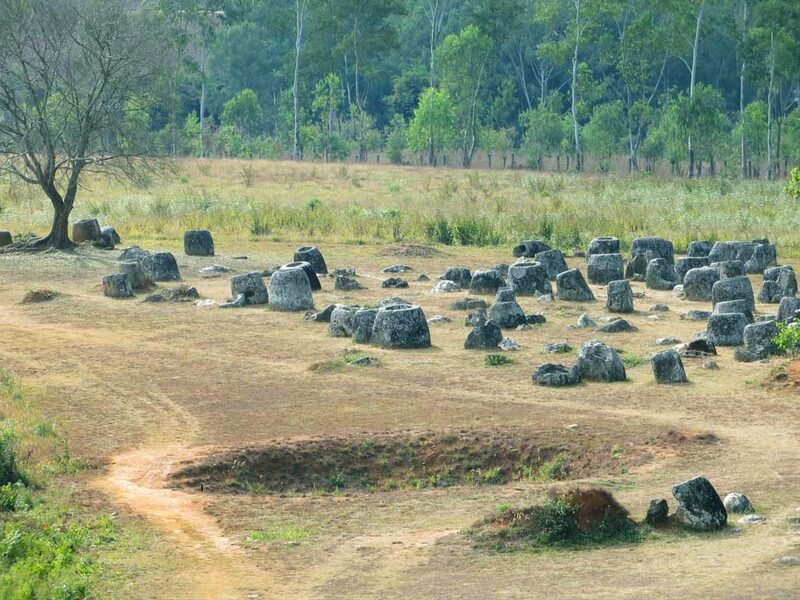 But the Plain of Jars poses a particularly notable story. You see, during the Vietnam War, Laos was subjected to unfathomable bombing by US forces. The area was bombed so extensively, including reportedly 262 million cluster bombs, that ordnances are still active on the ground today. 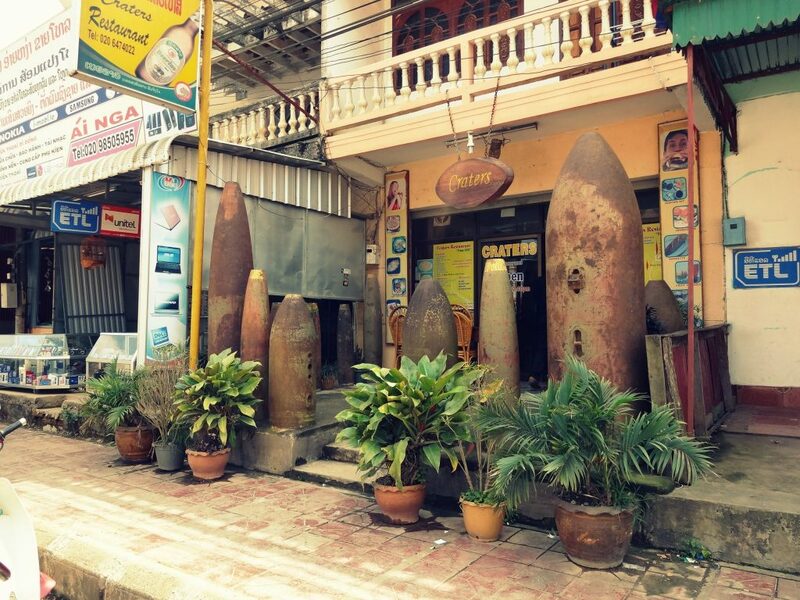 Some 100 Laotians are killed each year by the sheer misfortunate of coming across an unexploded ordnance, most of which are well older than its victims. 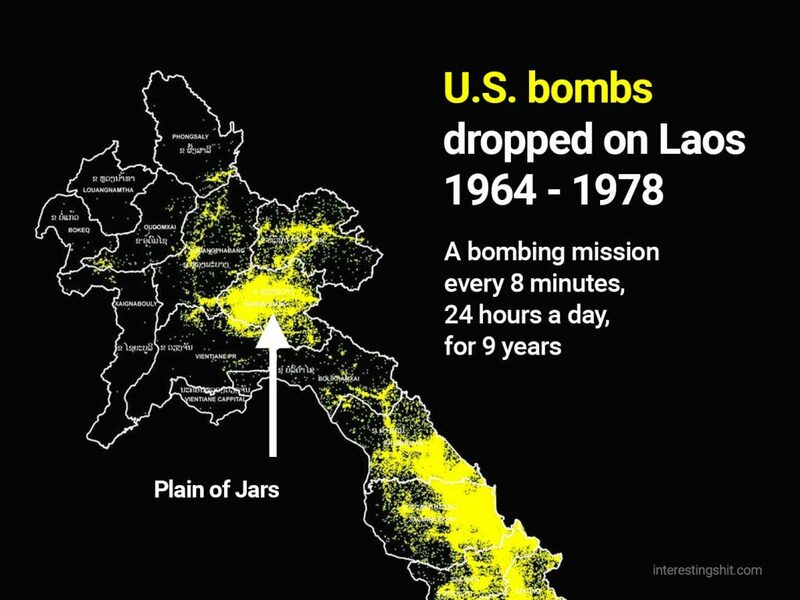 Between 1964 and 1973, Laos was the target of more bombs than were dropped during all of World War II. Remember the photos you’ve seen of shell-shocked London during WWII? Laos was worse. 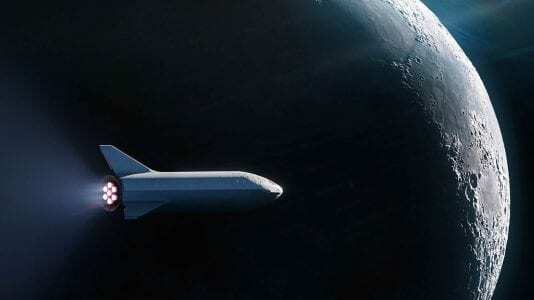 Even the US Department of Defense has admitted making some 520,000 bomb runs over the nation, trying to hit the Ho Chi Minh Trail and other choice targets. 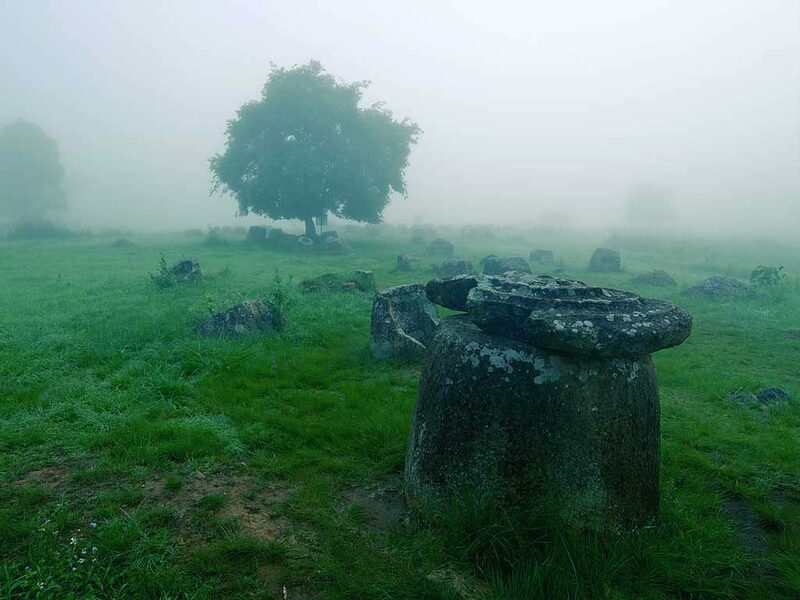 There are 90 locations across the Plain of Jars, within the Xieng Khouang province, each site featuring as few as one to as to as many of several hundred plain, unmarked jars of stone, always wider at the bottom than the lipped top. The tops might have been covered by lids at some point. We’re learning more about the Plain of Jars thanks to drone technology , giving observers and researchers aerial access to much more detailed information than previously available. The bombs were deposited there as the US tried to target both North Vietnamese and Pathet Lao forces, the communist foes during the Vietnam War (Vietnam Conflict among historians who want to be accurate) as Congress never officially signed documents ratifying military action, but that’s a story for another day. 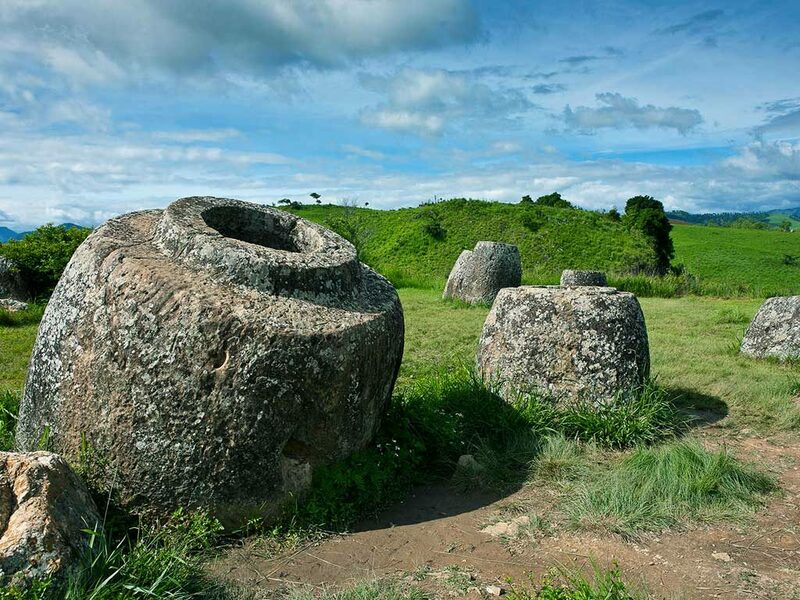 The Plain of Jars has been designated as a major cultural site by UNESCO with the hopes of doing something to safeguard the remaining jars that give the region its name. There are efforts underway to fully document the location of the jars as a way to promote tourism and encourage people to visit the region, some as far as almost 250 miles (400 kilometers) northeast of the country’s capital, Vientiane. In the fall of 2016, then-US President Barack Obama traveled to Laos, one of the first presidents to do so in ages. Not only did he give his support to the UNESCO efforts to preserve the jars, Obama expressed something akin to regret for his nation’s actions 50 years ago. “Villages and entire valleys were obliterated. Countless civilians were killed. That conflict was another reminder that, whatever the cause, whatever our intentions, war inflicts a wrenching toll, especially on innocent men, women and children,” he said at the time. His statements are not an apology but rather an admission; it’s still worth noting. It’s also worth noting that Obama pledged $90 million between 2016 and 2019 to help remove the unexploded ordnances from the Plain of Jars.